In many situations, dental implants are becoming the first choice of treatment for replacing missing teeth. They can be more desirable than the alternative options of partial dentures or bridges. A dental implant is a titanium metal post inserted into the jaw bone and it supports a post onto which a crown(tooth) is placed. In order for a dental implant to work, it has to be “osseointegrated” within the bone so that it is strong enough to support the tooth and the chewing forces. Therefore, it is important to ensure that there is sufficient volume of bone around a dental implant as it is the bone that provides the dental implant its strength and stability. Generally speaking, 1 1⁄2 mm to 2 mm of bone is desirable around a dental implant. In terms of bone height, there should be enough bone so that the implant is completely surrounded by bone and the implant is a safe distance(minimum 2mm) away from anatomic structures such as the nerve in the lower jaw. One of the consequences of tooth loss is bone loss. After a tooth is removed, there is no more stimulation on the jaw bone surrounding that lost tooth from the chewing force. Subsequently, the jaw bone will shrink away. Therefore, for those who have suffered tooth loss for a long time and want dental implant therapy, a great majority of them will require bone grafting procedures in order to build up the jaw bone for dental implant placement. -Autograft: bone from the patient’s own body, usually taken from the chin or from the back of upper or lower jaw near the wisdom teeth. If substantial amount of bone is needed, the surgeon can harvest the bone from the patient’s hip, shin, rib, skull, etc. -Allograft: bone from a genetically similar organism. Human cadaver bone from the bone bank falls in this category. -Xenograft: bone from a genetically dissimilar organism. Bovine (cow) bone is a typical example of xenograft. -Synthetic bone graft: man-made synthetic biocompatible material. Hydroxyapatite or tricalcium phosphate are examples of synthetic bone graft material. -Growth factors: they are produced using DNA technology. They consist of either human growth factors or bone morphogenic protein-2 (BMP-2). They stimulate certain body cells to turn into bone. They can be used alone, such as BMP-2, or in conjunction with other bone graft material, to grow bone. Generally speaking, it takes about 6 to 9 months for a bone graft to mature. The amount of time for the graft to heal depends on the type of grafting material used, the size of the bone defect, etc. The best time to place the implant is when the bone graft has become solid where there is sufficient healing but before it starts to shrink or resorb. The success rate for bone grafting in the jaws is quite high. However, there is always the possibility that the bone graft can fail, even with using the patient’s own bone. Certain medical conditions, such as diabetes, increase the risk of bone graft failure. Smoking compromises healing and can lead to higher failure rate. If the bone graft fails, it can be removed and a second graft can be placed in most situations. For more information on the benefits of bone grafting and dental implants, and how you can take the first step towards achieving your newly stable smile, contact Dr. Victor Sun, DDS, at your earliest convenience. We can’t wait to meet you! My dentures are loose! I can’t eat with them and I’m nervous to talk or smile for fear that they’ll fall out. Does this sound familiar? 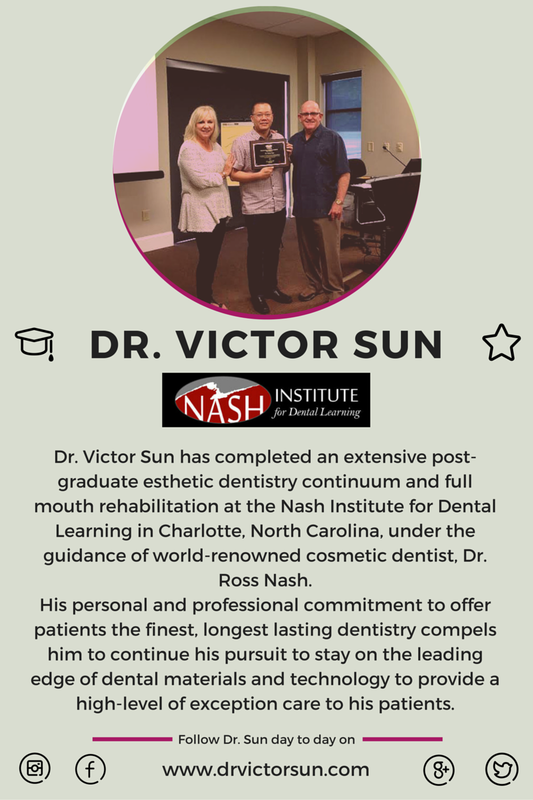 At Dr. Victor Sun’s practice, he has been helping patients stabilize their dentures for years with great success. How? With dental implants – the modern approach to stabilizing your smile. Dental implants are small metal artificial tooth roots that are placed under your gums, just like real teeth. 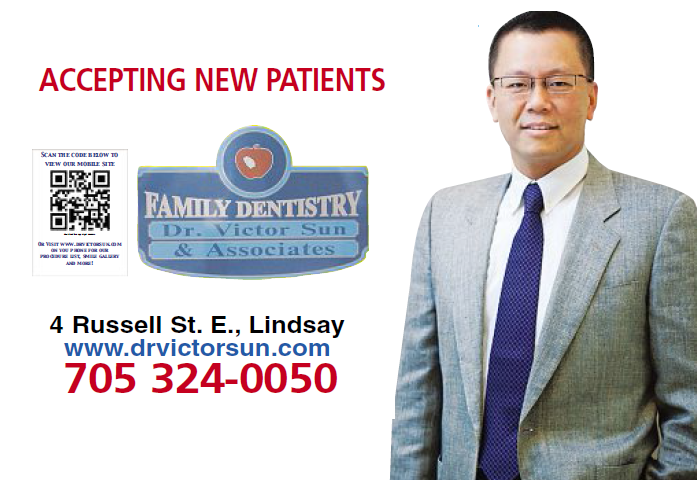 Depending on your individual needs, Dr. Sun will come up with a treatment plan suitable for your dental needs. There are different types of implant overdentures to choose from; they provide varying degrees of support and stability all much better than conventional full bottom dentures that rely solely on suction. Depending on your situation you might be a candidate for implants to help stabilize your partial or full dentures on the top or the bottom! Locator Overdentures: As few as two dental implants in the lower jaw can help stabilize a full bottom denture. The caps inside the denture snap onto the head of the implants. This connection provides the support and stability to the lower denture. 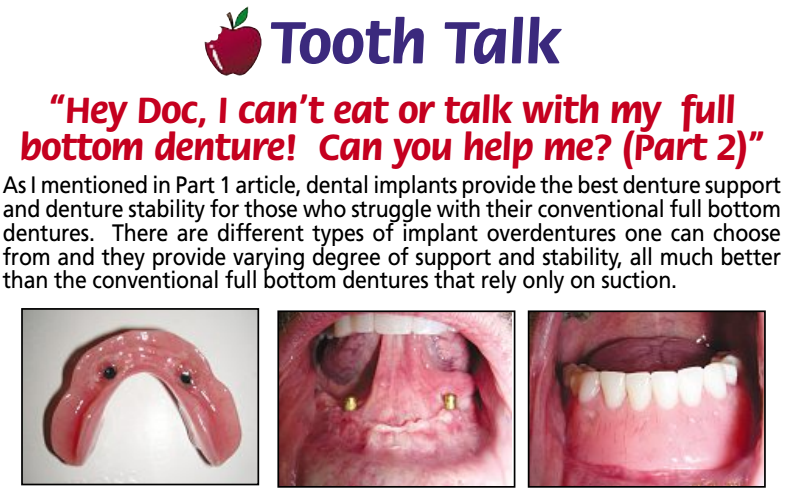 The more implants placed, the more stable the denture becomes! Since part of the denture is still supported by the gum tissue, there is potential for gum irritation. To avoid this, Dr. Sun will check the denture to ensure there are no ongoing sore spots on your gum tissue. It’s important to schedule annual visits for this reason so that any reline adjustments can be made prior to irritation occurring. 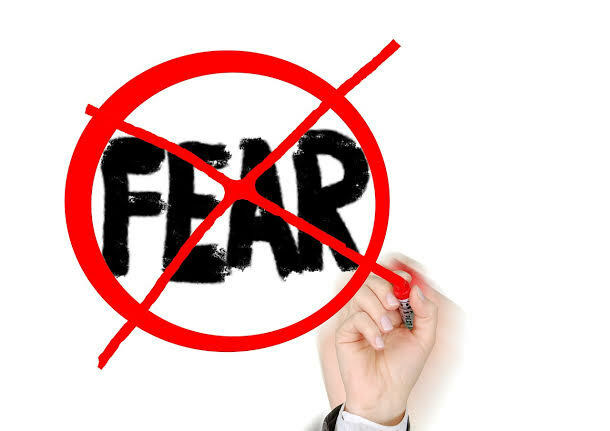 Result: Patient can eat/chew/talk without the fear of the lower denture falling out. Quality of life has improved tremendously! Bar Overdentures: With more implants, such as four or five on the lower jaw, a metal bar can be fabricated to join the implants together. The full lower denture then snaps onto the bar, creating a very stable base. This option is more stable than the locator overdenture as it sits exclusively on the bar. That means less gum tissue issues because the denture doesn’t touch your gums at all. Problem: Lower denture rocking due to lack of bone support. Solution: Five (5) Implants placed in lower jaw, joined together with bar to provide stability to the lower loose denture. Result: Stable lower denture stays in place. Patient can eat, talk and smile without discomfort. Mini-Implant Overdentures: Dental implants that are less than 3mm in diameter are called mini-implants. Mini-implants are an excellent option for patients who have undergone severe bone shrinkage. Due to their smaller size, mini-implants can be placed in areas with limited bone volume to help retain loose full bottom dentures. A minimum of four mini-implants in the lower jaw are required to support a full bottom denture. 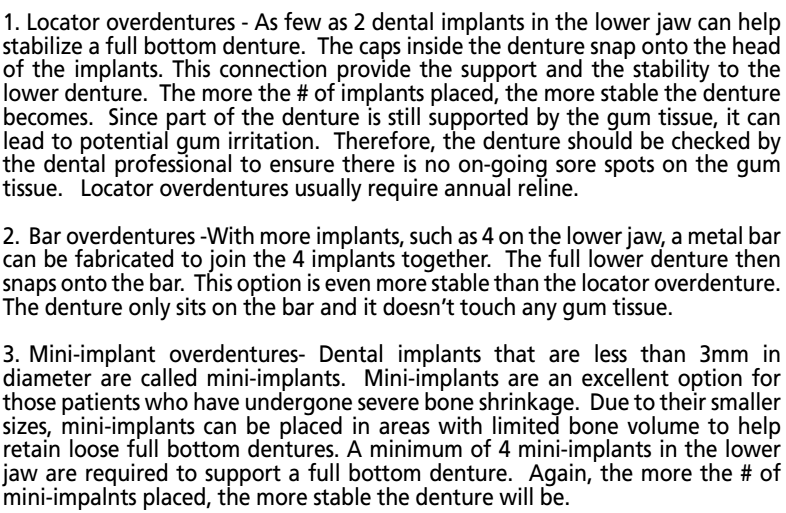 Again, the more implants placed, the more stable your denture will be. It is important to know that just like a conventional full bottom denture, an implant supported full bottom denture still needs to be removed at night and soaked either in water, a half water/half listerine mixture, or in a dental cleanser. And be sure to brush your denture with a denture brush. A well cared for implant supported lower denture should provide you with years of a stable smile. What if I don’t have dentures but my crown just won’t stay? Can implants help me? Yes! Many times implants can be used to support a crown for just one tooth. Using an implant to help replace a missing molar can be an effective solution. Additionally, using an implant for the crown will help to prevent drifting of the adjacent and opposing teeth – meaning fewer issues in the long run. Problem: Tooth loss due to fracture of the natural tooth. Patient could not chew as well with a “hole” on the right side. Solution: One implant-supported crown to replace the missing molar. Result: Patient can chew much better on the right side and the new tooth prevents drifting of the adjacent and the opposing teeth. 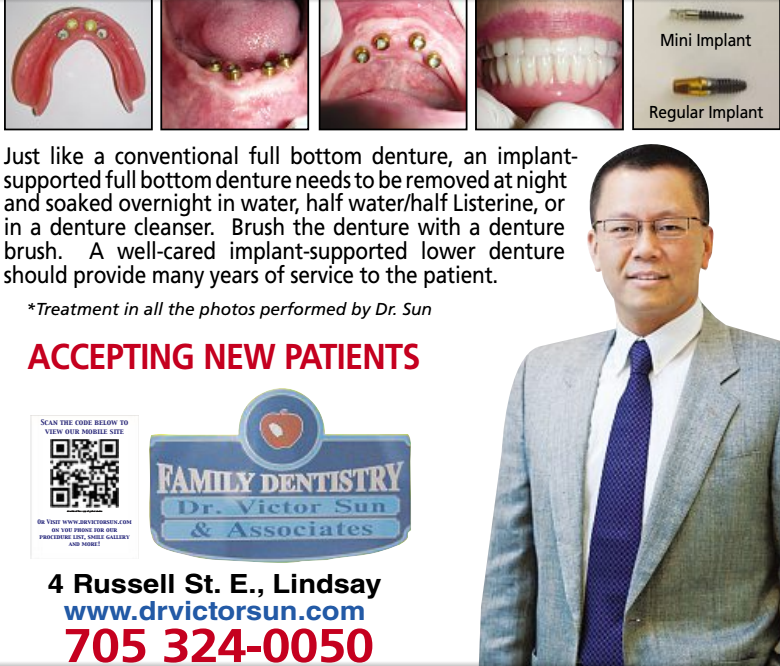 For more information on the benefits of dental implants and how you can take the first step towards achieving your newly stable smile, contact Dr. Victor Sun, DDS, at your earliest convenience. We can’t wait to meet you! “Hey Doc, my teeth are crooked. I don’t like my smile! I want straight teeth. What are my options? 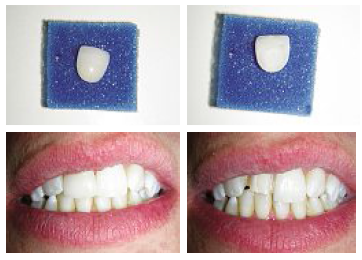 Dental veneers, also called dental laminates, are a superb choice for improving the appearance of the front teeth. They are thin, custom-made, porcelain “shells” that are permanently attached to the front surfaces of the teeth, giving the teeth a face lift. Think of veneers as “false nails” for the teeth. After the teeth are prepared, an impression is taken and sent to the laboratory to custom-made the veneers. After the veneers are completed, they are tried-in on the teeth at the dental office. After the esthetics and the fit of the veneers have been approved by the patient and the dentist, the dentist will then condition the teeth and then use bonding agents to adhere the veneers to the front surfaces of the teeth. Often, the front 6 to 10 teeth are involved in a veneer case for a good result. the ability to cover up dark teeth and make them white and bright. Even though veneers are stronger than composite bonding, they can still break or fracture due to habits such as nail/pencil biting, chewing on hard foods such as carrots, ice cubes, bones, opening nutshells with your teeth etc. Also, clenching and nighttime grinding can cause damage to the veneers. Therefore, a grinding/ night guard is highly recommended to be worn during sleep to protect the veneers. If veneers are well-cared for, they can last and look great for a long time! Big thanks to everyone who entered the Share Your Selfie Contest! 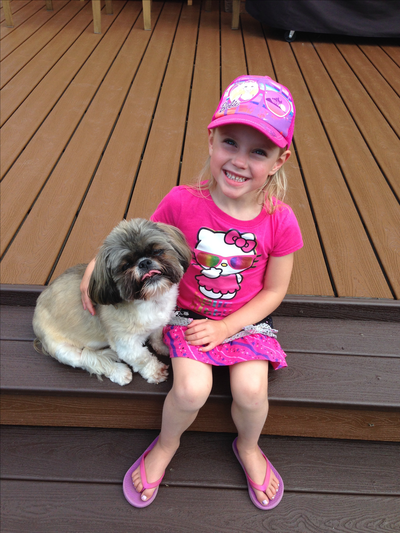 Congratulations to Cambria and her pet Cooper, the adorable puppy of Lindsay, Ontario for being named the winner of the Victor Sun, DDS Cutest Pet Contest! Cambria won an iPad Mini courtesy of Dr. Victor Sun. We would like to thank each and every participant who entered the Victor Sun, DDS Cutest Pet Contest. All of the entry photos were unique, creative, and most of all…CUTE! 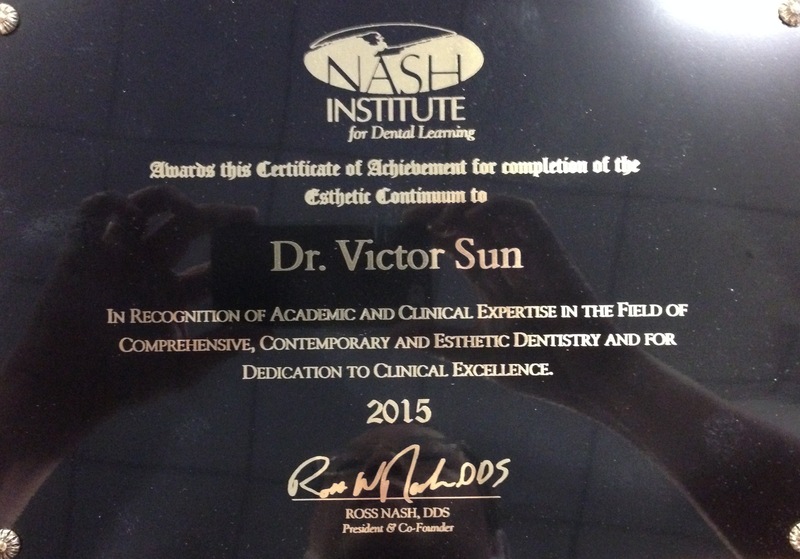 Dr. Victor Sun is a family dentist with expertise in cosmetic dentistry, orthodontics and implantology. Serving Omemee, Fenelon Falls, Little Britain, Downeyville, Dunsford, Bobcaygeon, Port Perry, Perborough and surrounding communities.